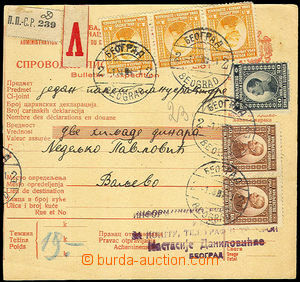 1919-21 comp. 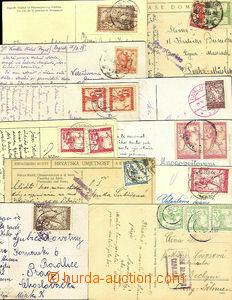 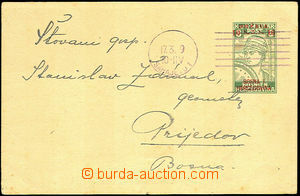 11 pcs of Ppc mainly addressed to Czechoslovakia with SHS issue "Chain Breaker"
1921 Reg letter sent from Irigu 11/mar 921 to Poland, on reverse with Mi.2x110. 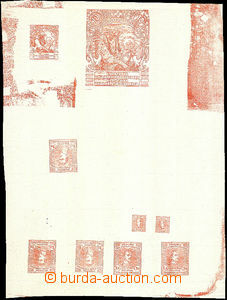 On front side censorship mark 1x fold in envelope good condition.